nj arts maven: 4th Wall's 2018-2019 Season. Become a subscriber today! 4th Wall's 2018-2019 Season. Become a subscriber today! 4th Wall is excited about our 2018-2019 season and we ask that you consider becoming a subscriber! Enjoy live theatre in New Jersey for only $60.00 - general admission or $50.00 - seniors. You'll see three shows. The regular price would be $70! 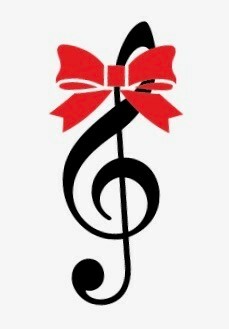 Flexible Dates: Come to any performance you'd like! You're not locked into a specific date and time. Just give us a call in advance and we'll make sure to hold a seat for you. Priority Seating: When the doors open for a performance, our subscribers will be invited into the theatre first, to find a seat. 20% off extra full price tickets: We want our subscribers to share 4th Wall! Each subscriber will receive two vouchers to share with friends for an extra discount on our regularly priced general admission or senior tickets. Raising money and collecting donations for Toys for Tots, First Friends of New Jersey and New York, and Our Lady of Sorrows Food Pantry of South Orange. This themed musical theatre concert will be two acts of awesomeness—we can't wait to share it with you! New York City, 1905: Esther, a black seamstress, lives in a boarding house for women and sews intimate apparel for clients who range from wealthy white patrons to black prostitutes. Her skills and discretion are much in demand, but Esther longs for a husband and a future. 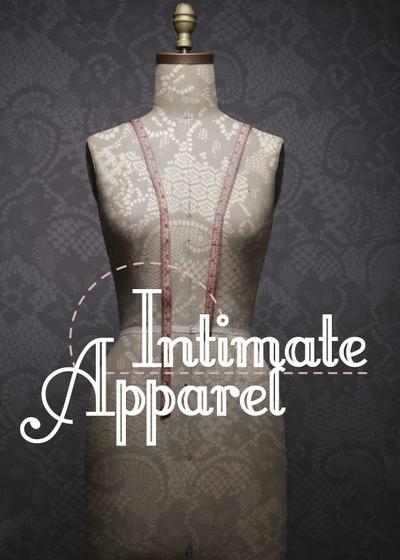 When a long distance relationship leads to heartbreak, Esther must use her gifted hands and her sewing machine to refashion her dreams and make them anew from the whole cloth of her life's experiences. The play is based on the life of Nottage's great-grandmother. Bright Star tells a sweeping tale of love and redemption set against the rich backdrop of the American South in the 1920s and ’40s. When literary editor Alice Murphy meets a young soldier just home from World War II, he awakens her longing for the child she once lost. Haunted by their unique connection, Alice sets out on a journey to understand her past—and what she finds has the power to transform both of their lives. 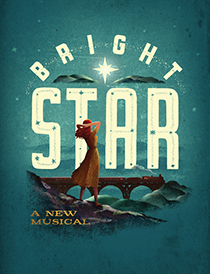 An uplifting theatrical journey propelled by an ensemble of bluegrass musicians, Bright Star is as refreshingly genuine as it is daringly hopeful.